We have proudly served our community for more than 20 years! See what make us Different! Head, Neck & Jaw Pain Control that works! A revolutionary therapy combining advanced dentistry with sports medicine techniques to relieve the discomfort of Head, Neck & Jaw Pain. Your first consult is ON US! We take pride in our progressive dental specialty office, offering quality orthodontic, prosthodontic, periodontic, and oral surgery care in a modern, professional environment. Our goal is to achieve the highest level of patient health and satisfaction, and contribute positively to our community. From flexible payment plans, extended hours, and convenient locations, we are here for you! Dr. Wang and Dr. Lee are experienced orthodontists who work to give their patients a healthy and deserving smile. Whether you or your child experiences teeth crowding, overbite, or jaw pain, the team at PacificWest Dental will take care of you. With offices in Surrey and Vancouver, we hope to be your orthodontic practice of choice. Let Us See Your Smile! We’d love to hear how we are doing! 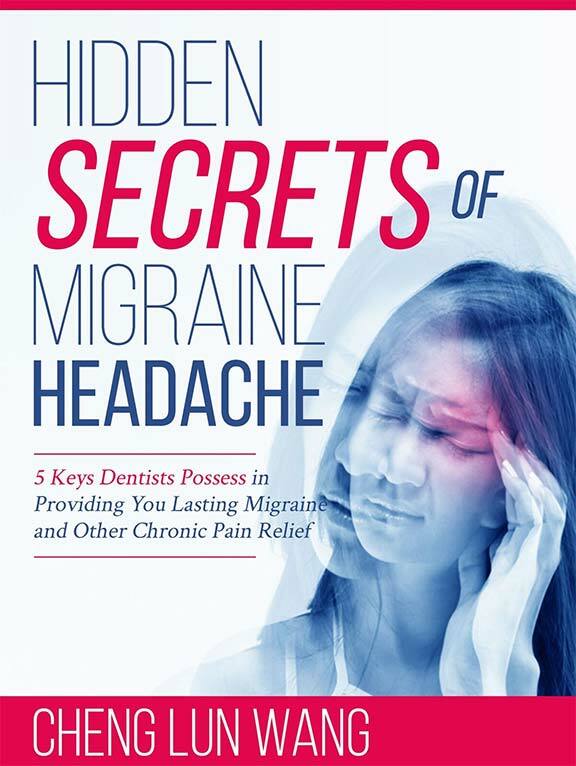 Do you or someone close to you suffer from Chronic Migraines or Headaches? Have you tried every medical treatment, but nothing works? Would you be interested in a free smile assessment? We would love to meet you and explain what orthodontic needs you might have. Simply fill in your contact info and we'll be in touch with you!